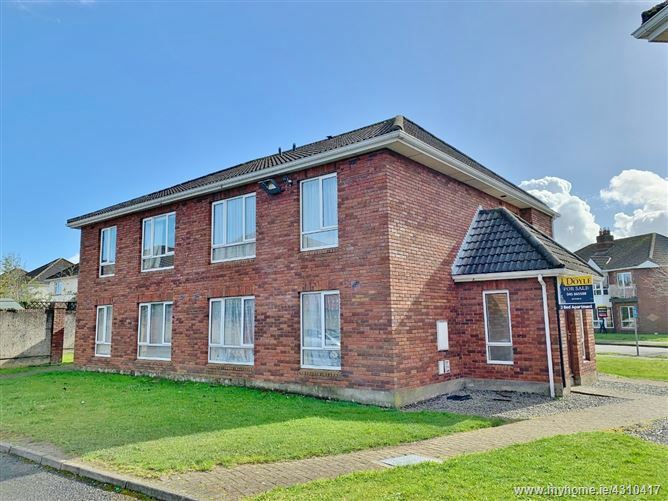 Two bedroom own door ground floor apartment with off street parking. 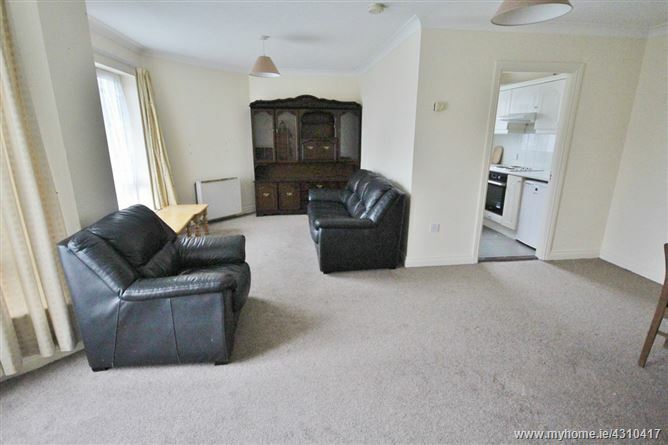 The property extends to c. 72 sq. mts/ 766 sq. 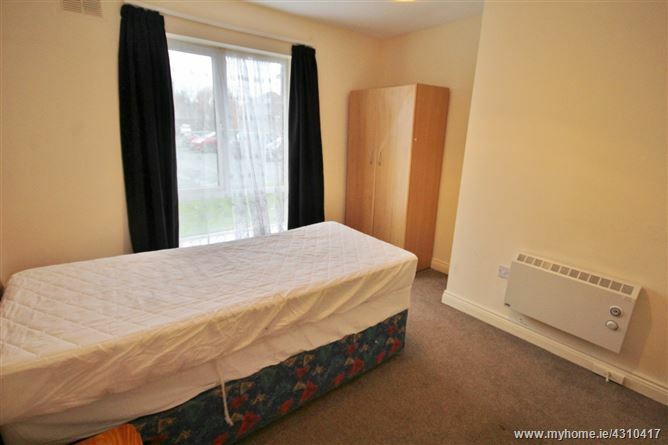 ft. with pvc double glazed windows and electric storage heating. 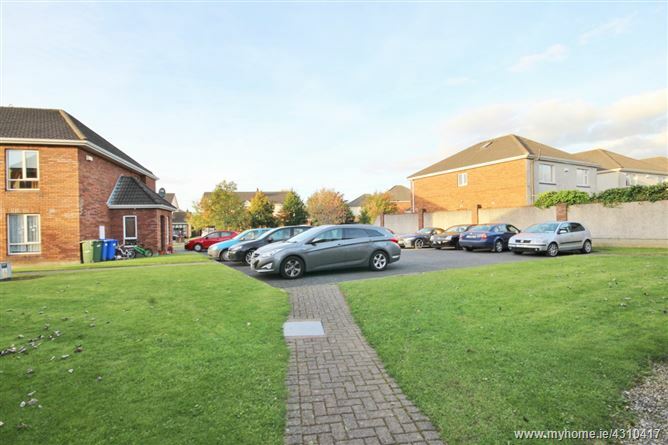 This two bedroom apartment is located in a thriving community close to all the amenities that Naas has to offer. 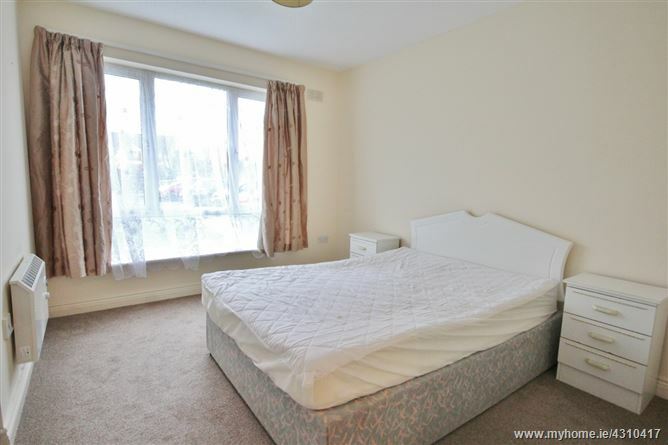 It is within walking distance of the Tesco Extra, gym and shops in the Monread Shopping Centre. It is also close to Monread Park. 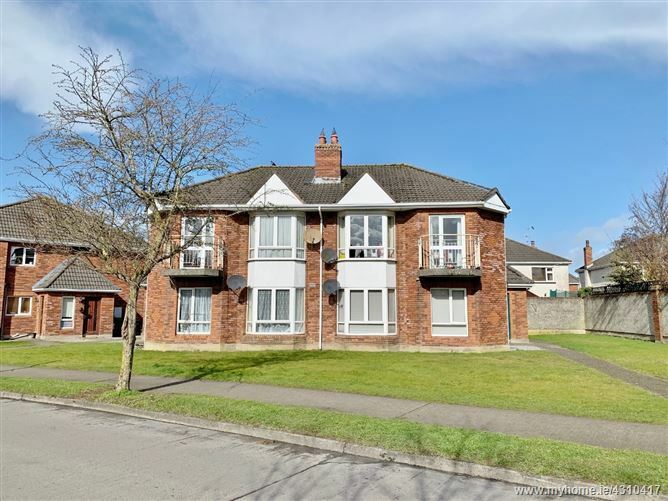 Public transport to the city and surrounds is easily available via bus links and the train at Sallins station which is 5 minute drive. Dublin: c. 37 kms. 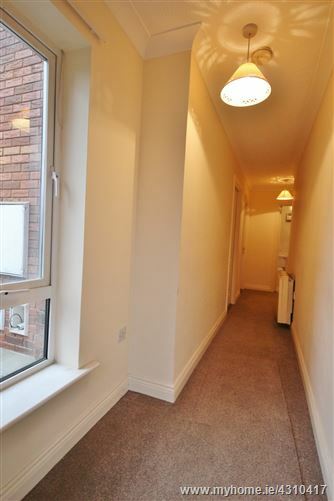 Entrance Hall: With wooden flooring. 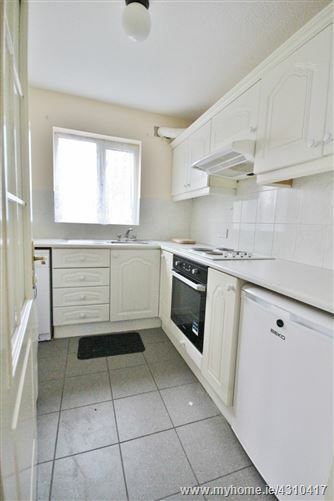 Kitchen: 2.40m x 2.20m. 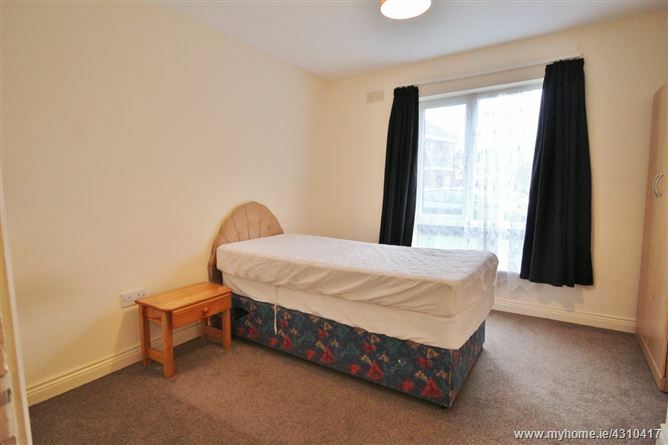 With fitted units and tiled floor. 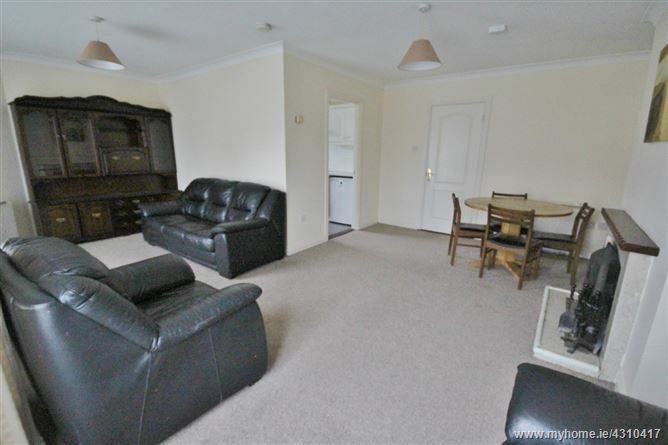 Living Room: 6.30 (max)m x 4.90m. 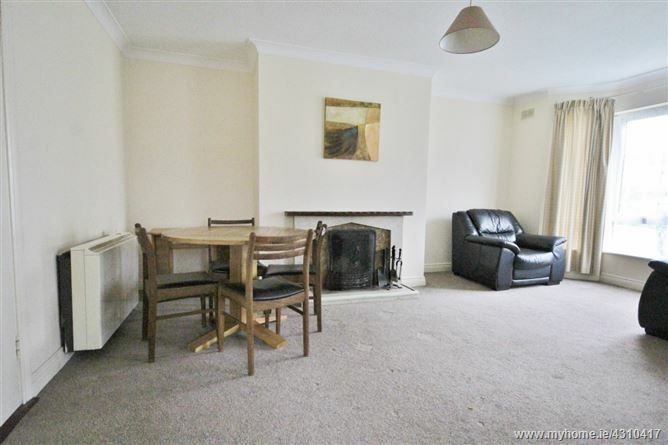 With feature fireplace with open fire. 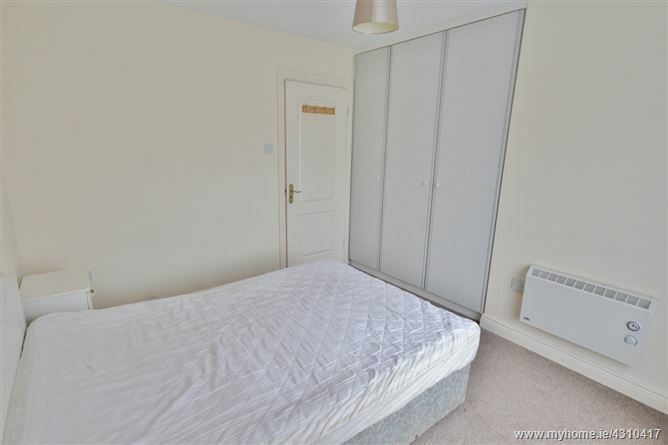 Bedroom 1: 3.40m x 2.70m. Bedroom 2: 3.36m x 2.80m. With wardrobe. 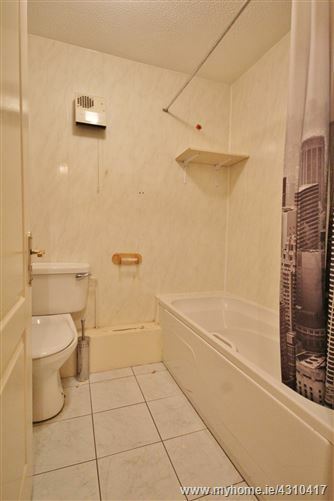 Bathroom: 2.25m x 1.60m. Tiled with bath, w.c. and w.h.b.